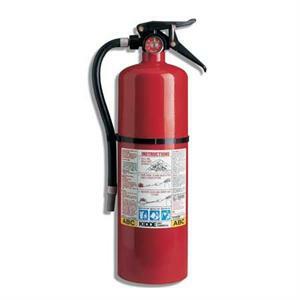 The Kidde Pro 460 Consumer Fire Extinguisher is great for home and office fire protection. 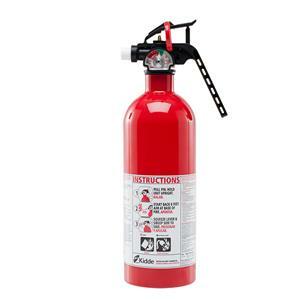 You can be prepared to protect your loved ones and property from fire with this affordable, dependable fire extinguisher. 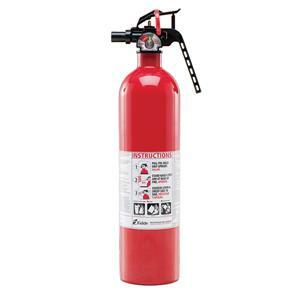 SKU: LS - 21005785K Categories: Fire Extinguishers, Portable Fire Extinguishers, Disposable Fire Extinguishers Brands: Kidde. 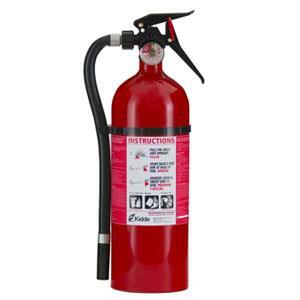 Looking for a reliable piece of equipment to keep on hand in case of a fire? Look no further. We have what you are looking for. 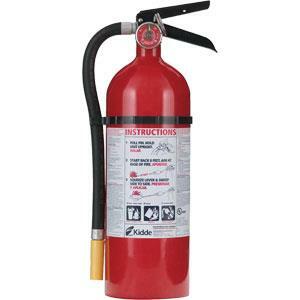 The Kidde Pro 460 Consumer Fire Extinguisher will help put out a variety of fires. 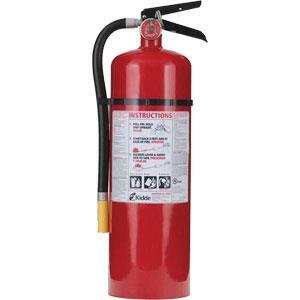 Prominent gauge makes checking the pressure of the extinguisher an easy, no fuss job. 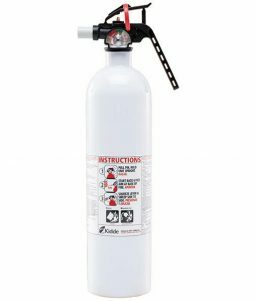 Designed for consumer-specific hazards at home or in the office, this specialty extinguisher is suitable for Class A, B, and C fires.